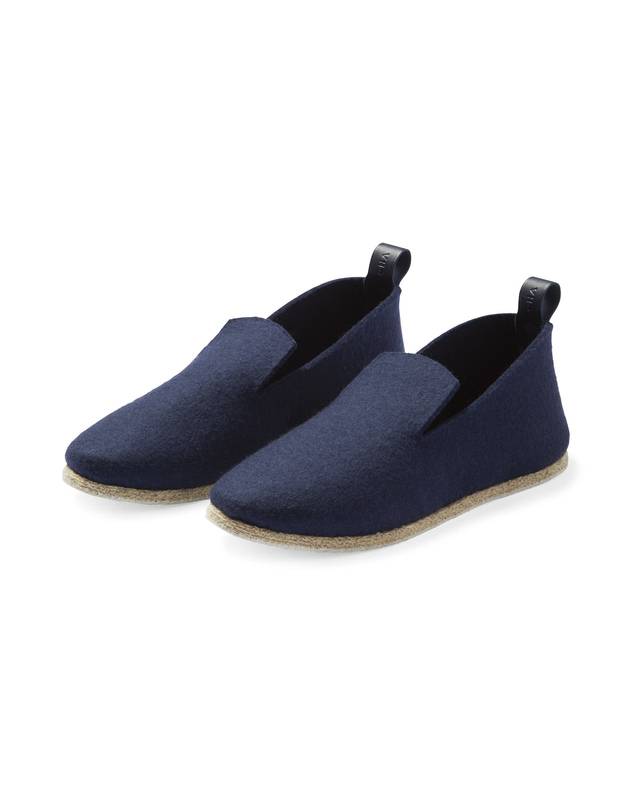 French Felt SlippersFrench Felt Slippers, alt="French Felt Slippers, "
Print Thanks to cozy felted wool and heavenly rubber soles, you’ll want to wear these every day. 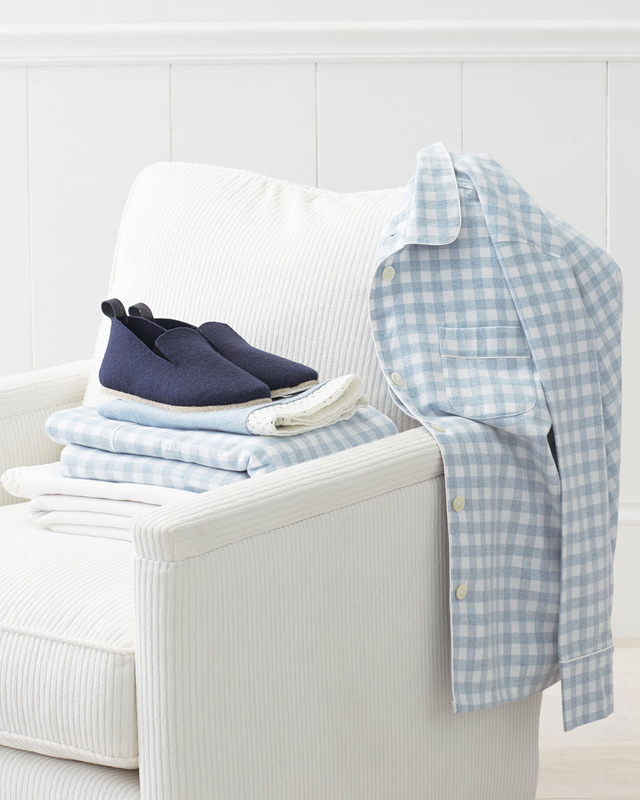 Made in France using a time-honored technique, each pair is crafted in the “stitch and return” process – meaning they’re sewn inside out and then reversed for exceptionally soft, well-made slippers. Indoors or out, these deliver the ultimate in comfort and style. 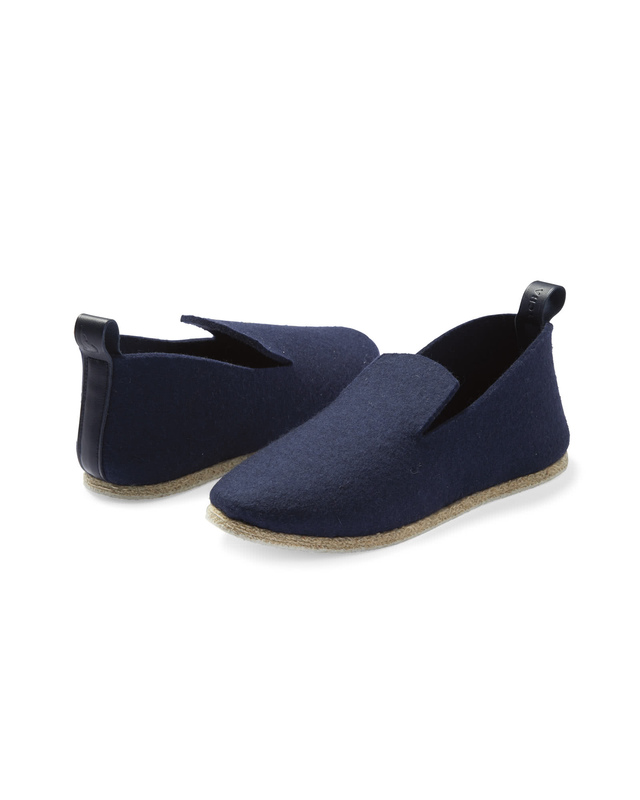 100% felted wool top with a slip-resistant rubber sole. Available in European sizes 36 - 41 (US women’s sizes 6 - 11). Removable suede insole for added comfort. Rubber sole allows them to be worn inside and out. Features a tab on each heel for easy pulling on.